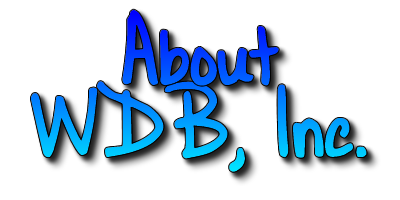 | Welcome to WDB, Inc. Learn about the commitment to excellence that we strive for each and every day. 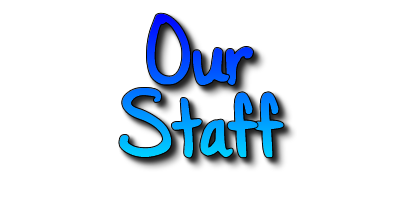 Meet the people behind the company and its caregivers. 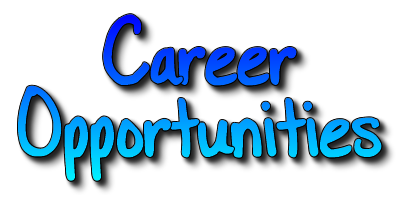 If you are interested in working for a great company that cares about it's employees, click here.